OUR PLAYER DEVELOPMENT PROGRAM GETS RESULTS! We teach the game on a fundamental level. Our players learn and build a solid foundation before we drill them. We cover all the bases, from fundamentals, to speed, agility, quickness, to game applicable skills & drills. Our elite training curriculum has been built over years helping players from pee wee to the NBA. Private Training, Group Training & More. We have the right fit for everyone, whether it’s private, group, strength or fitness training. Give us a call at the number above, or click the button below to learn more about our program. 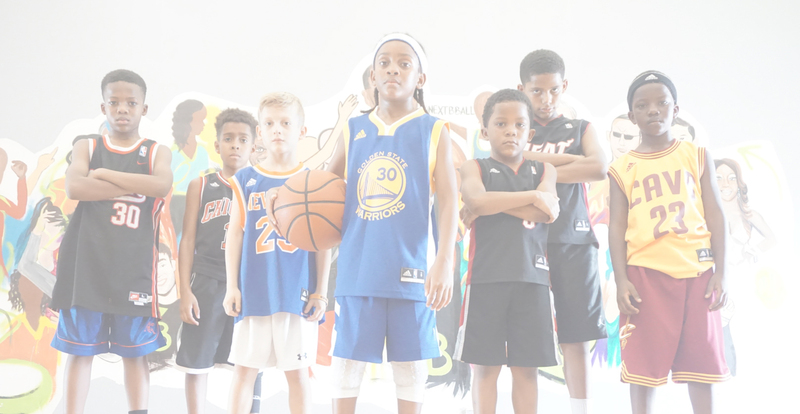 Our trainers all have over 5 years experience, and have worked with players from 5 years old to the NBA level. Everyone at Next Level is a certified personal trainer, and has gone through an extremely thorough learning process, so that we can provide the elite level training and coaching that our players deserve. Our fully equipped gym allows us to train your game and your body too. Coach Ramos’ strength, speed, agility & quickness program is world renowned. Get on Next Level’s own shooting gun to get extra quality repetitions, measure your accuracy, and speed up your shooting progress either with private shooting coaching or our shooting session clinics in our senior player development program. We don’t just train the pros. We have training for all ages and levels, from beginner, to junior varsity, all the way through D1 & the next level. Invest in your son or daughter’s development with the highest quality training in South Florida. Inspiring, motivating and training players to be the Best! Your hard work, dedication, commitment and HEART is beyond Amazing. You Truly are one of the Best! Man, (Next Level Basketball) just kicked my *** with this workout! Most workouts are cake for me, but this was NEXT LEVEL!